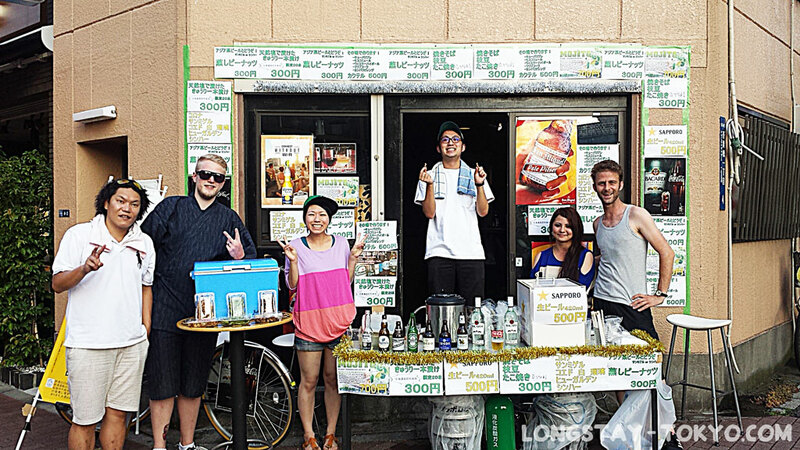 Sumida River firewoks Festival 2014 at 634 Bar, A ton of people visit our bar!!! thank you very much!! People on the picture is our grate stuff at the day.